It’s a trip we all have to make at some point in our lives. That first visit to the dentist can be daunting for kids, but with your help as a parent, they can make their way through the process comfortably and even enjoy their time with the dentist. To help guide you as you prepare your child for their first dental appointment, our team offers four tips within this latest post. Your child’s imagination will often get the better of them. You can help them control their fears before they visit the dentist by guiding them through the process. Tell them what to expect immediately after they walk in. Highlight what the dentist will do and how they will be able to help them as they grow. Explain to them that everyone goes through the dental treatment process and that dentists help millions of people every day. When you’ve discussed the dental treatment process with your children, encourage them to ask any questions they may have. Make sure they know they can speak with the dentist when they go to the dentist’s office – and try to make a note of any questions the child has during your initial conversations with them. This will ensure all their fears are met with a measured response and any answers to their questions can be carefully explained. Without understanding why we need to care for our teeth, it can be difficult for parents to keep their children calm during dental health treatment. Before the initial visit, children should already be aware of why they need to see the dentist. They should know that the dentist will ensure that they don’t have any pain in their teeth as they grow older. The initial visit with the dentist can be the most difficult for the child. The tools are foreign to them and all the people they meet and the terms they hear will be new, too. To get your child used to the idea of dental treatment, try a pretend visit first. Set up a chair and a light in the comfort of your home and go through the treatment process as if you’re the dentist. 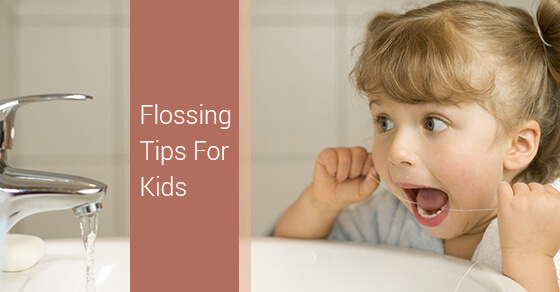 This will prove to your child that they have nothing to fear and will help them to be more comfortable when they go through the process at the dental office. Our GTA dentistry team is here to guide you in managing your child’s oral health needs. To discuss this process, call us directly today.